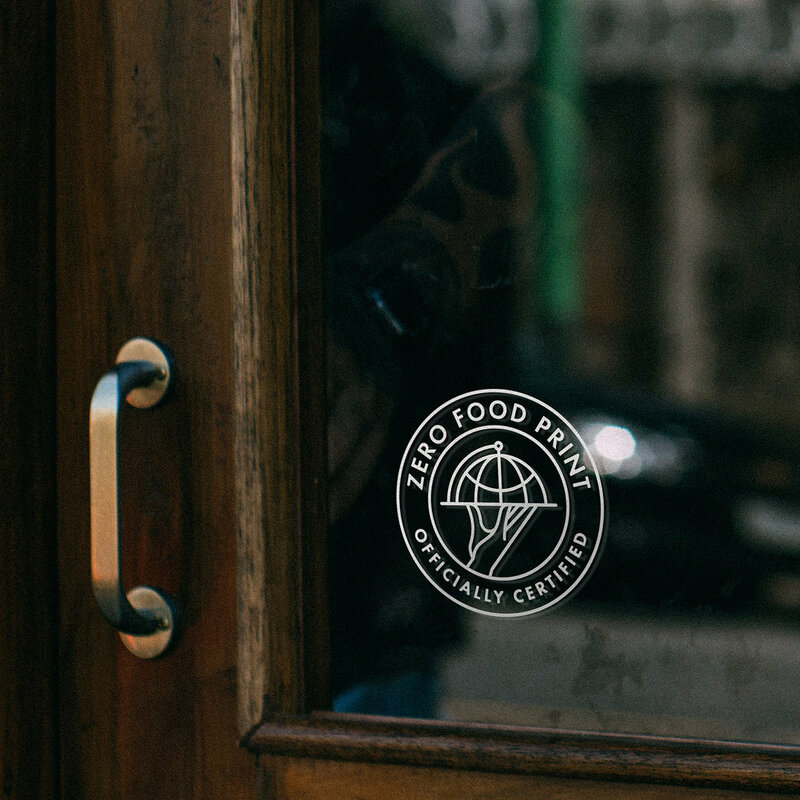 Started by Anthony Mynt of Mission Chinese restaurant and Chris Ying of Lucky Peach magazine, Zero Food Print is a non-profit organization that certifies restaurants around the world as Zero Carbon Footprint establishments. It serves as a sticker certification placed at the entrance of each restaurant verifying that the restaurant is truly zero footprint. Their clients range from amazing boutiques to some of the top rated and respected restaurants in the world.